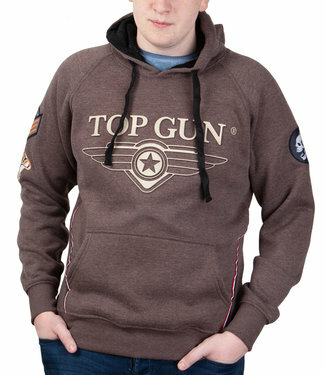 Top Gun ® Sweatshirt "Flag"
Fashion brand Top Gun modern sweater. The sweater is soft li..
Top Gun ® Zip-Hoodie "Pearl"
The sweat jacket is softly padded at the back and has a camo.. 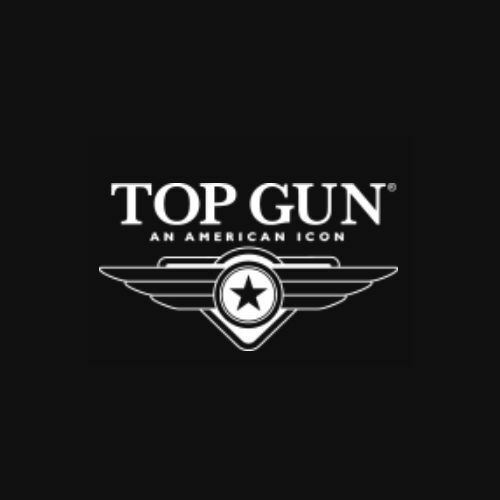 The Official Top Gun G-1 flight jacket acknowledges the serv..
Top Gun® is a clothing brand inspired by the military aviation that goes beyond the aeronautical heritage. It stands for perfection, authenticity, quality and durability. refined nonchalance that is definitely subtle and has high quality and craftsmanship. Inspired by military heritage and the popularity of Navy Top Gun, Top Gun® Fashion was founded in 1996 in Queens, New York. Top Gun® Fashion wanted to set the same standards in fashion. heavy industrial nylon products and quality leather. Top Gun® Fashion jackets are designed with an eye on army, history and usability.